With more than 3,500 gyms in 27 countries on five continents serving nearly 3 million members, the company Runyon and co-founder David Mortensen launched in 2002 with one location in Cambridge, Minnesota, calls itself the fastest-growing fitness club franchise in the world. Considering it took McDonald’s 20 years and Dunkin’ Donuts 37 years to reach the 3,000-unit market, while Anytime Fitness did it in 13, the business is likely in contention for a record-breaking growth title. From that first international location—gym No. 77 in Halifax, Nova Scotia, in 2005—to its most recent master franchise agreement in China, Anytime Fitness has been intentional in its global growth plan, first analyzing the market potential in any given country but not moving forward until the right franchise partner is identified. “We’re very careful to ensure we have the right people. Even if we love a country, we won’t go there if we don’t have the right person,” says Runyon. “The aspiration for people to achieve better health is universal in every country,” he continues. Access, chimes in Mortensen, Anytime’s president, is what’s lacking in many foreign markets, making the franchise’s community-based model an ideal fit for regions without high gym membership penetration. The convenience of its 24/7 operating hours and flexible approach to real estate that allows smaller locations to open in suburban and rural areas, along with major metropolitan markets, are key to Anytime’s international growth. 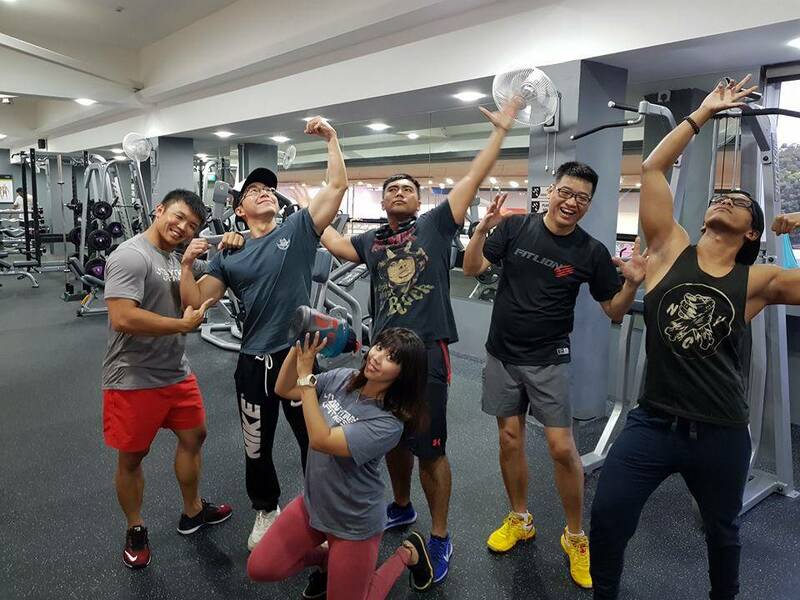 The franchise’s real estate strategy was one of the things that first stood out to Levine, who signed on as Anytime Fitness’s master franchisee in Singapore in 2013 and now owns the rights for Malaysia, the Philippines, Taiwan, and China. Fitness is an international language, says Chuck Runyon, and if the numbers are any indication, it’s one Anytime Fitness speaks fluently. Since 2013 Levine has grown Anytime Fitness Asia in more than 170 territories, and in China, where Anytime recently became the first U.S.-based fitness franchise to get a license, he sees the potential for more than 300 gyms. The company reports that less than one-half percent of Chinese engage in a fitness system, “so the opportunity is immense,” he says. A “born-and-bred New Yorker,” Levine’s knowledge of markets across Asia came from his years leading worldwide learning and development firm CMC Global and as CEO for Gold Buyers, where he established the retail brand with more than 60 stores across Asia. “Asia is a 24-hour place,” says Levine, but it was without a 24-hour gym network. And while that means Anytime Fitness has plenty of room for growth, it also means educating novice gym-goers, something Levine says Anytime does extremely well. On the operations side, Levine has worked to extend the franchisor support of Anytime Fitness in the U.S., which includes bringing franchisees to Minnesota for training, and the creation of a pan-Asia finance network to assist ‘zees with equipment financing.